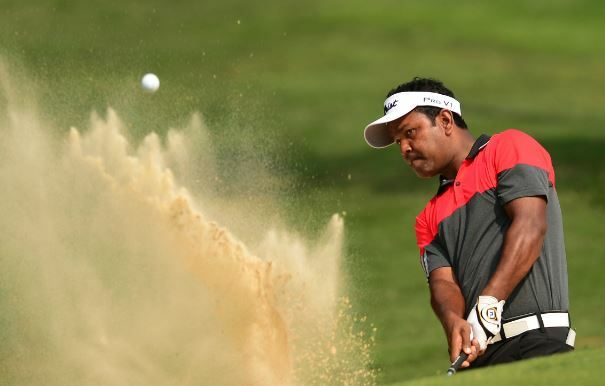 Bangladesh’s pioneering golfer Siddikur Rahman is set to play in the $3.15 million (approx.) Volvo China Open, which will begin later this week at the Beijing Topwin Golf and Country Club. The 33-year-old Siddikur will be the first player from Bangladesh to compete in what is the China Golf Association’s flagship event. Siddikur, who singlehandedly has put Bangladesh on the map of international golf since breaking through in the Asian tour in 2009, will finally be making his first appearance at what will be the 24th edition of the Open. Only the Top 60 finishers on the Asian tour’s Order of Merit from the previous year are eligible to compete in the event . The two-time Asian Tour champion Siddikur is placing 496th in the current Official World Golf Ranking at average points of 0.3264. He won Asian Tour title twice -- Hero Indian Open in 2013 and Brunei Open in 2010. Siddikur started this year campaign with clinching the maiden edition title of the US$60,000 City Bank American Express Dhaka Open Golf at home in January, but failed to make cut in the $3 million Maybank Championship at Saujana Golf and Country Club, Kuala Lumpur in Malaysia in February. He finished 2nd in the Bashundhara Bangladesh Open at home in February 2017.